We have a range of LARC available at our clinics. Both our doctors and nurses can provide or fit these LARC when you arrange a pre-booked visit. The Enfield clinics will offer LARC procedures to those whose GP is not currently able to deliver the service, following a referral from their GP. Often referred to as ‘the implant’, this is a small plastic rod the size of a matchstick that is inserted under the skin on your upper arm. This form of contraception is over 99.9% effective. 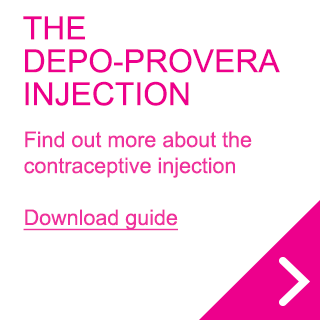 Commonly called ‘the injection’, this form of long-acting contraception is an injection of progestogen which lasts up to 12 weeks and is over 99.9% effective. This is a small device that is inserted into the womb to prevent pregnancy. 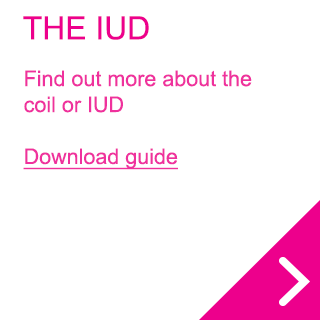 IUD stands for ‘intrauterine device’ and is up to 99.9% effective.